The IPA has sharply criticised Accenture over a "self-evident conflict of interest" amid the consulting giant's plans to provide programmatic media-buying services. 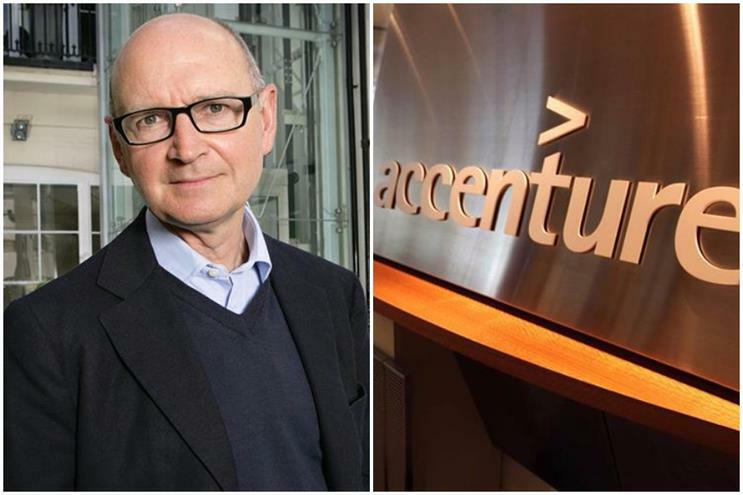 Paul Bainsfair, director general of the ad industry’s trade body, described Accenture’s new business as incompatible with its legacy role as a media auditor. "As well as compromising impartiality, no business can legitimately offer competing media services to a market where it has a media auditor’s access to confidential client and agency media data and financial information," Bainsfair said. "In an era where transparency is under the spotlight, this self-evident conflict of interest is unacceptable." The IPA added it is also talking to ISBA, its counterpart that represents advertisers, as the two organisations are exploring a media auditor code of conduct. The intervention follows several complaints from specialist media consulting firms and media agencies that Accenture’s plans to provide programmatic media conflicts with the company’s role as a media auditor. Stephen Allan, global chief executive of MediaCom, called the Accenture plans "troubling", while Ebiquity chairman Alan Rutherford said agencies would be "unhappy" at one company having access to confidential client and media agency data. Stephen Broderick, chief executive of FirmDecisions, which checks that agencies have complied with contracts, said the move allows Accenture to "mark its own homework". Accenture, however, has insisted it can manage any conflict and would not provide both auditing and media services to the same client. Scott Tieman, global lead of programmatic services at Accenture Interactive, said: "Media audits are conducted by a dedicated team within the procurement division within Accenture Operations and confidential data and non-disclosure protections, firewalls and policies are in place to ensure that information is not shared across other parts of the Accenture business." The new unit, Accenture Interactive Programmatic Services, will focus on three areas: programmatic consulting and in-housing; media strategy, planning and activation; and ad tech implementation and support. Anatoly Roytman, the managing director of Accenture Interactive for Europe, Africa and Latin America, said clients want to take greater control of their media-buying for a number of reasons, including questions of trust around the digital media supply chain, the need to manage data more carefully because of GDPR regulation, and the opportunity to drive efficiencies. Accenture Interactive has already been managing programmatic for a number of clients including HP, Radisson Hotel Group and Melia Hotels. The company's role as both a client and media auditor has also come under close scrutiny in Australia, where Accenture ran a global pitch for ING Direct that was won by UM. Three weeks later, UM was selected as Accenture's global media agency of record, AdNews reported. Accenture insisted that clients make media-agency selection decisions, not Accenture, while ING Direct did not comment.